Cassi is an actor and creative living in Chicago, but will be moving to Los Angeles before her cycle in the Midwives has finished its gestation period. 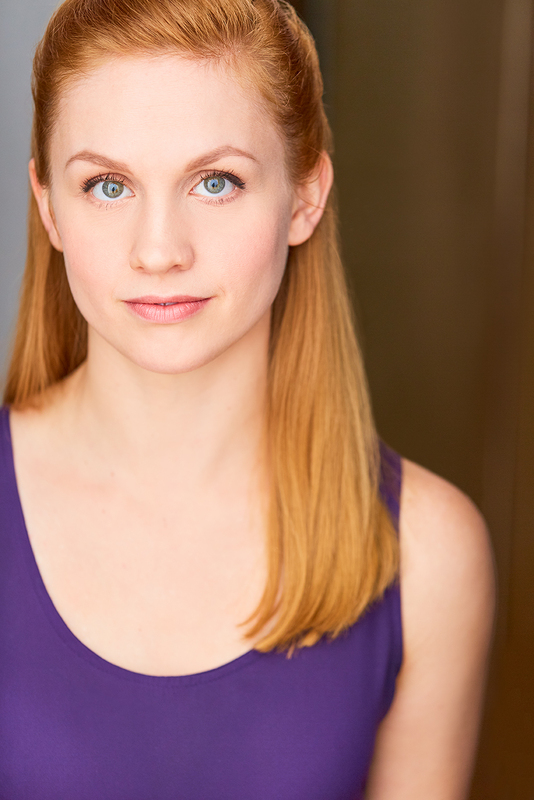 She trained at The University of Iowa and the Stella Adler Studio in New York City, and also spent a year in circus school at the Actors Gymnasium in Evanston. She likes to use the physical as a vehicle to for text-driven storytelling, and enjoys the myriad of ways that one informs the other. Her hobbies include continuing to train in aerial arts, drinking tea, and knitting. She is an avid fan of horror films. I'm inspired by women in the industry that decided to start creating and producing stories that didn't have a "place" in the male dominated entertainment world, such as Rachel Bloom and Reese Witherspoon / I think the mission of Hello Sunshine as a company is inspiring / The work ethic and standards of Aline Brosh McKenna is changing the structure of the writer's room in Hollywood and I love it / Jane Espenson and Marti Noxon are also doing similarly amazing things / I'm also just inspired by visual art (I love going to the Art Institute here in Chicago), going for walks, and reading books. A short film that examines makeup culture. Why we wear it, why we don't, what makes it powerful and when is it not enough?